The Touch Bar has Apple flirting but not committing to touchscreen capabilities – and that's the right approach. The new MacBook Pro is what you’d expect from an Apple product upgrade. It’s faster, thinner, lighter, and more expensive. 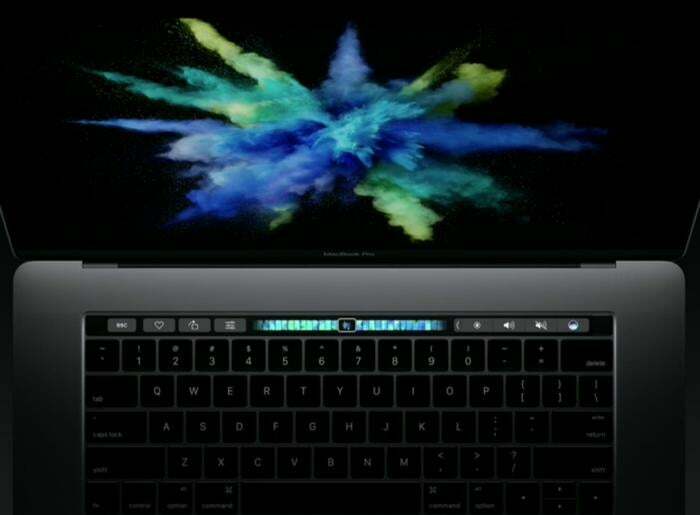 But the standout feature is the Touch Bar, a contextual toolbar at the top of the keyboard that automatically changes to surface app-specific commands. 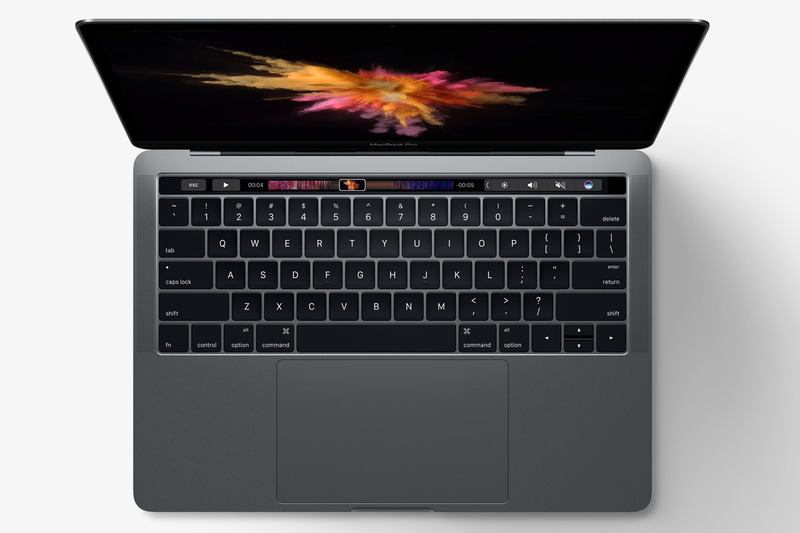 The MacBook Pro’s new Touch Bar is the first touchscreen functionality we’ve ever gotten on a Mac. In this week’s episode of The iPhone Show, Oscar explains why the Touch Bar is a small but important step towards more touchscreen functionality, without sacrificing what the MacBook Pro is all about. Apple still believes that touchscreens work best on handheld devices like the iPhone and the iPad. Watch the video above to learn why this makes the most sense. If anything, Cupertino is more interested in turning the iPad Pro into a laptop replacement than making the MacBook into a two-in-one. Plus, you wouldn’t want to get your dirty paws all over that Retina display. What do you think? Is the Touch Bar enough in a world where PC laptops are embracing full touchscreen displays? Is Apple falling behind by not making a two-in-one? Or, is there still different-enough case studies for owning a separate laptop and a tablet? Let us know in the comments?